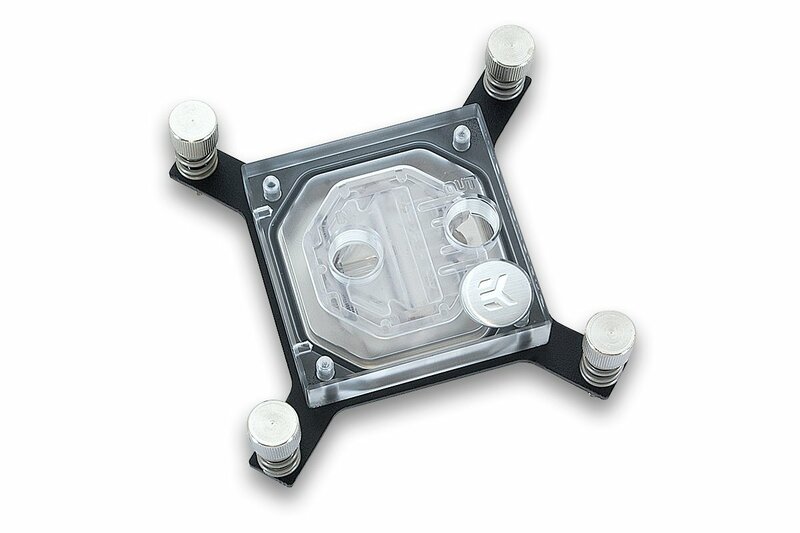 EK Water Blocks, Ljubljana based premium computer liquid cooling gear manufacturer, is proud to introduce EK-Supremacy EVO X99 water block, optimized for use on Intel® socket LGA-2011-3 series processors. 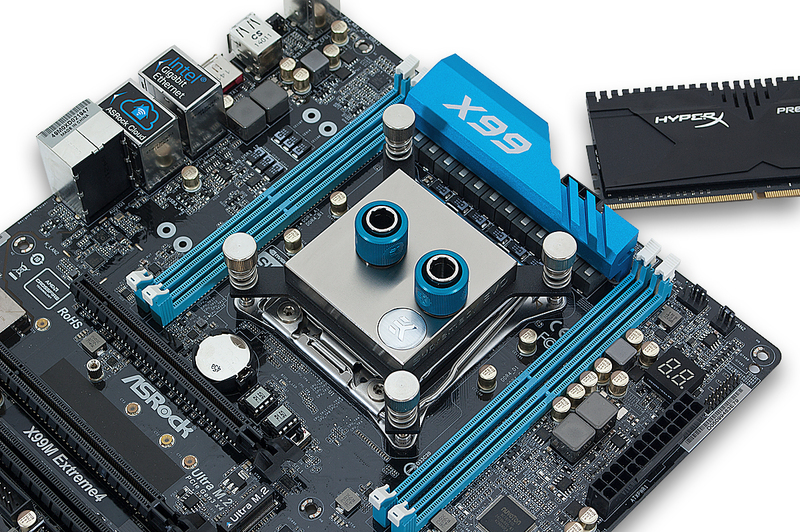 EK Supremacy EVO X99 is truly the only product for performance seeking enthusiasts. 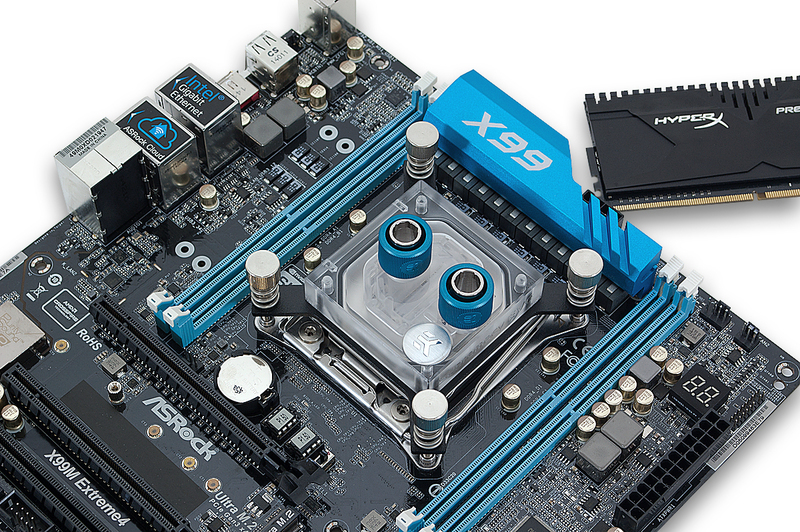 It brings unmatched thermal performance with more than 2.2°C better performance on most popular LGA-2011-3 processors. Very high-flow design with low hydraulic restriction allows this product to be used in setups using weaker water pumps. 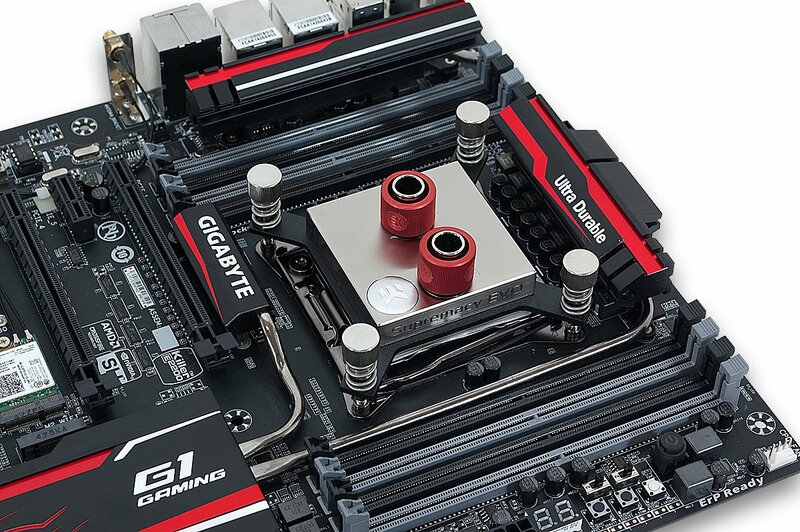 Fine-tuned specifically for LGA-2011-3 it unleashes maximum performance by ensuring the optimal contact with the CPU integrated heat spreader (IHS). 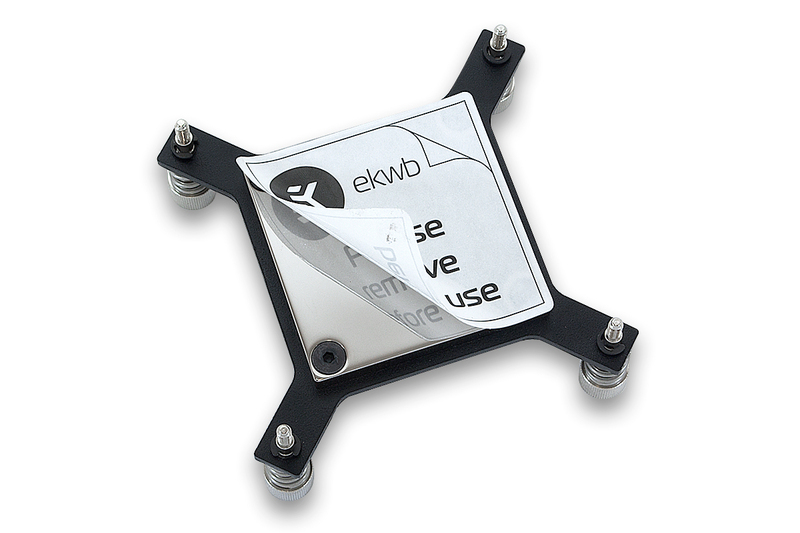 The EK-Supremacy EVO uses the same cooling engine as it’s predecessor. The cooling liquid accelerates through jet plate’s nozzle and turbulently continues its path through numerous very thin channels, which provide extreme heat dissipating surface area. Specifically designed and carefully machined copper base (sometimes referred to as ‘cold plate’) is made from purest copper available on the market and is further polished to absolute mirror finish. 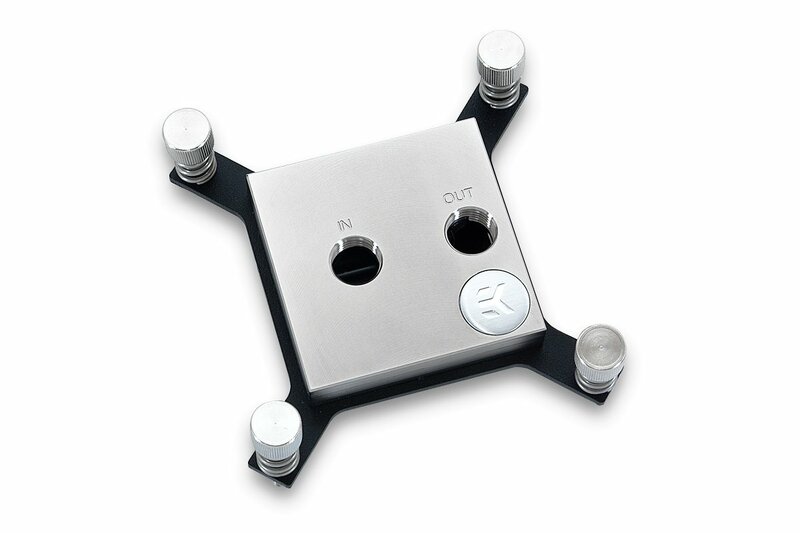 This alone greatly improves the cooling performance of EK-Supremacy EVO.